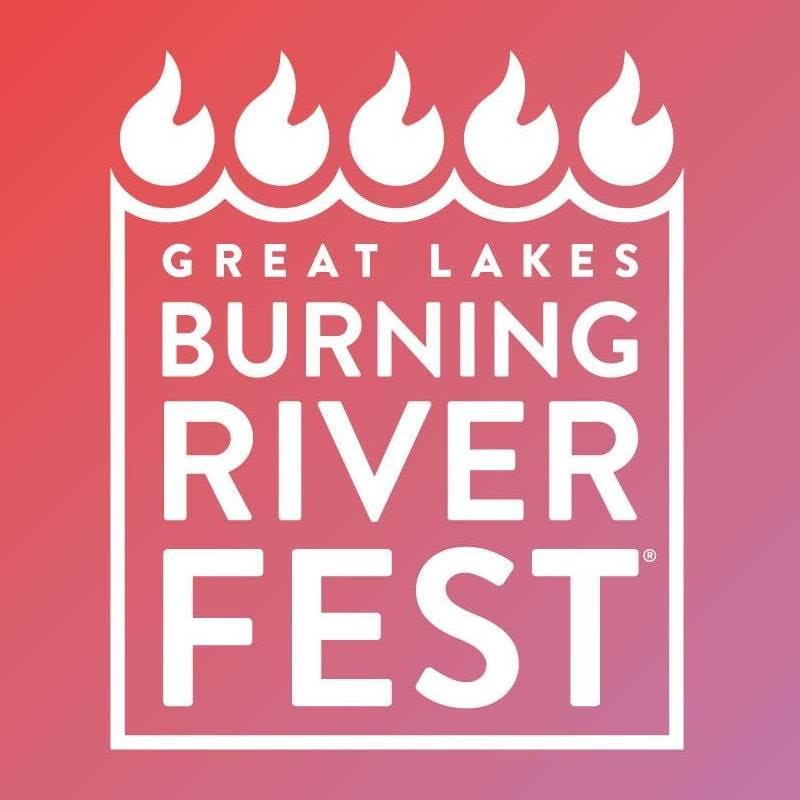 This August, Robert DeLong will be performing at the 16th Annual Great Lakes Burning River Fest in Cleveland, Ohio. The festival takes place on August 18th and 19th at the historic Coast Guard Station on Whiskey Island. It will feature music, food trucks, and local refreshments from Ohio's Great Lake Brewing Co.
Robert will be headlining on the second night, August 19th. He shares the lineup with Wesley Bright & The Honeytones, Kristine Jackson Band, Wanyama and Whiskey Hollow, to name a few. The festival is also a celebration of the Great Lakes and the importance of these freshwater resources. The festival will help bring awareness to issues in water conservation and the environment. Proceeds from the fest will go into helping clean water initiatives throughout Northeast Ohio.